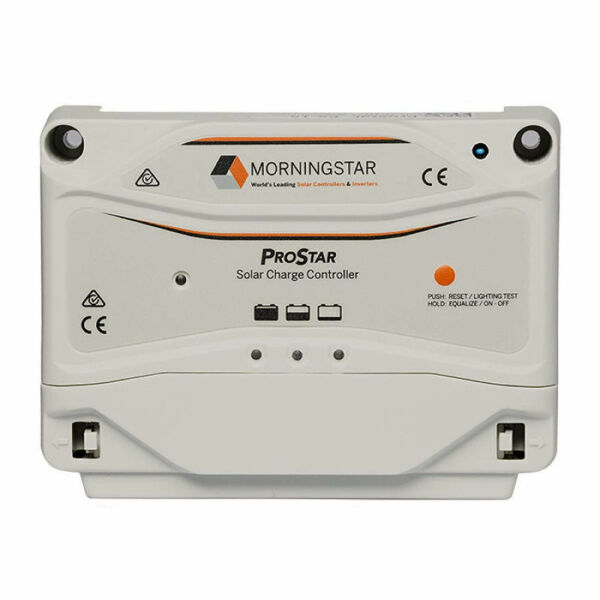 Morningstar RM-1 - Solacity Inc.
Morningstar’s Remote Meter (RM-1) is a universal, four digit display with custom icons that is compatible with several Morningstar controllers and inverters. 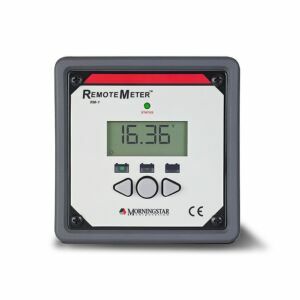 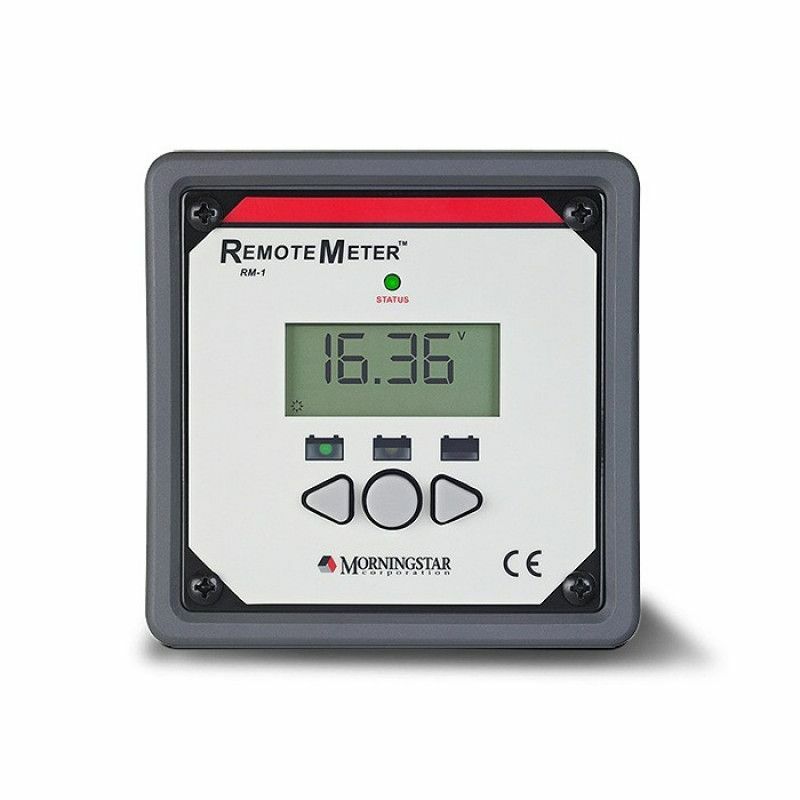 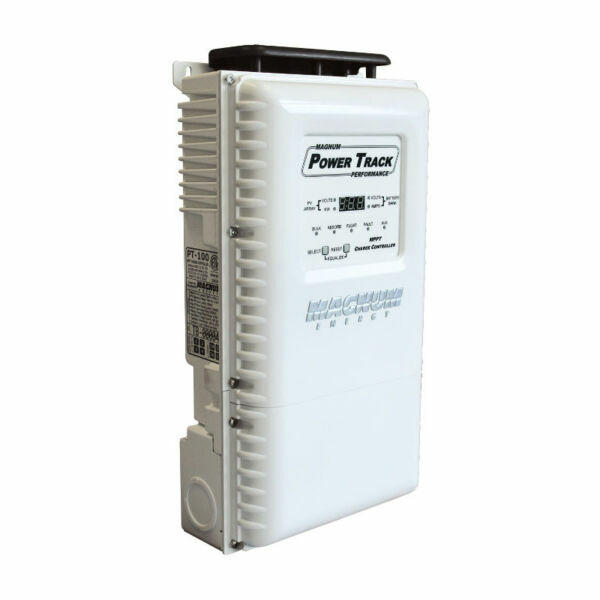 This meter provides comprehensive system information for easy monitoring including voltage, current and temperature. 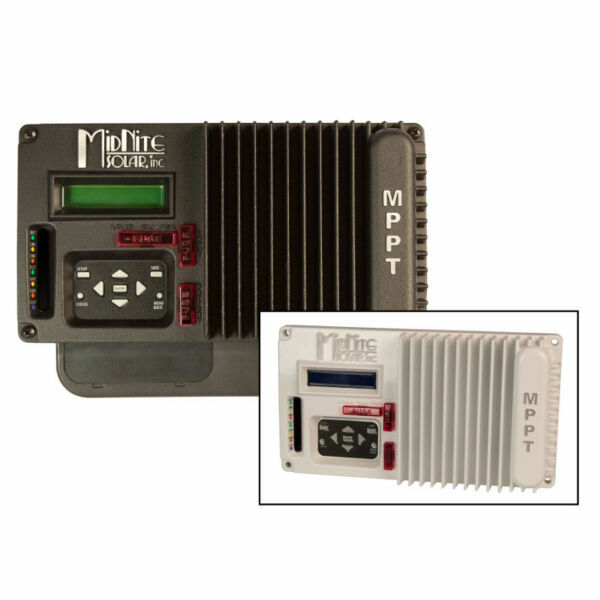 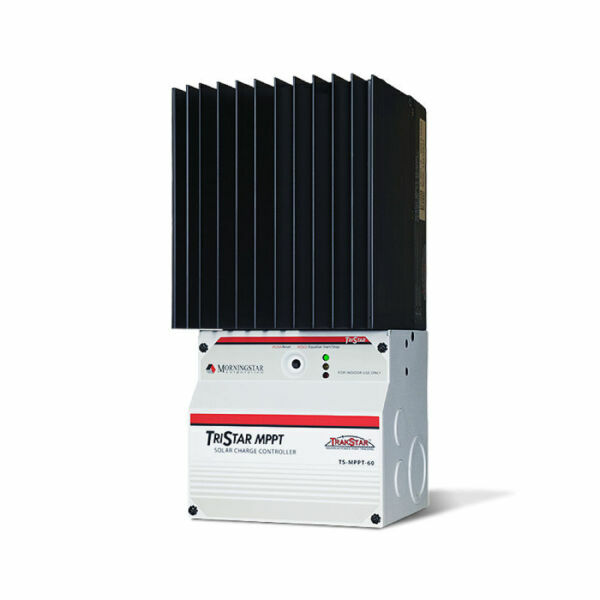 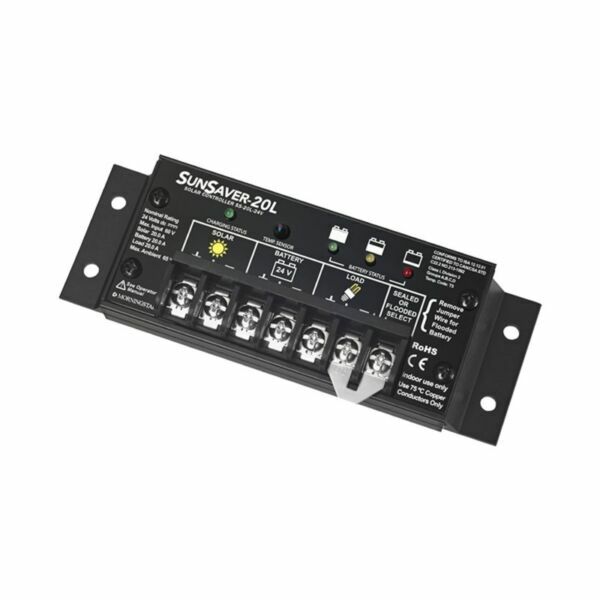 The RM-1 is compatable with the SunSaver Duo controller, SunSaver MPPT controller and SureSine inverter.